A Criminal Minds poster with the cast reminds you that nobody profiles perpetrators better than the FBI's Behavioral Analysis Unit from Criminal Minds. 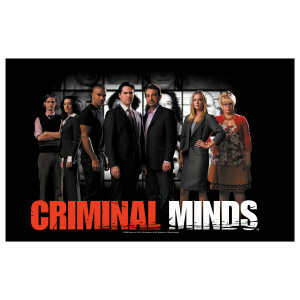 You'll feel a part of the team as you hang up this poster with each of the Criminal Minds cast members. 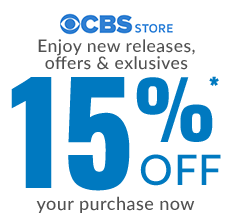 This Criminal Minds TV show poster with the cast is one of the best gifts for any fan who can't get enough of this compelling crime show.